This morning our team arrived back from SuccessConnect in Las Vegas. Many of the conversations and activities had suggest we’re on the cusp of an acceleration in the transition to cloud and HR and Payroll As-a-Service processes. 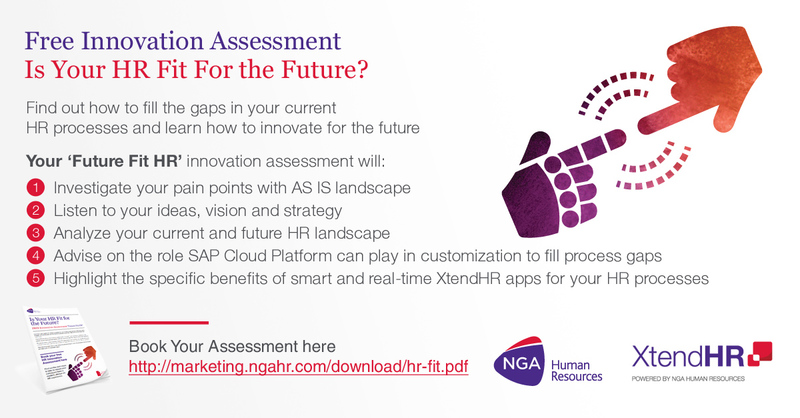 Clearly looking forward, multiple organizations from around the world signed-up for our free HR Fitness Assessment, looking to see what steps they should take first to bring HR processes up-to-date with the expectations of the modern workplace and employee. 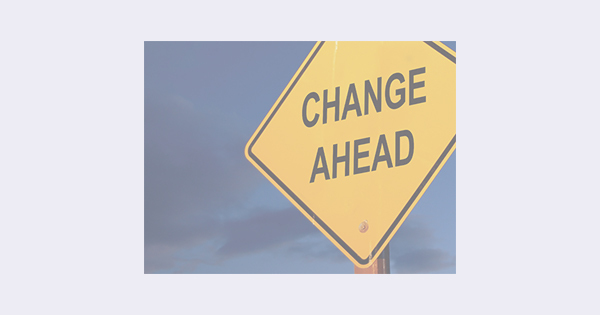 Few can make the straight change to fully digital HR and payroll processes, but most can start to make changes to workforce-focused processes that deliver immediate efficiency and performance gains. Our ever-popular demonstation of NGA HR’s humanized chatbots, was once again standing room only. Already enhancing and improving the efficiency of your HR processes, our HR Bots show that the future of HR is very much here now. The next stops for our HR Bot demo series are in the US, Sweden, Denmark and Belgium. More details can be found here. Be sure to secure your place early. The focus is not all about digital HR. NGA clearHRsky, our managed payroll solution, was also a high roller on the agenda at SuccessConnect. 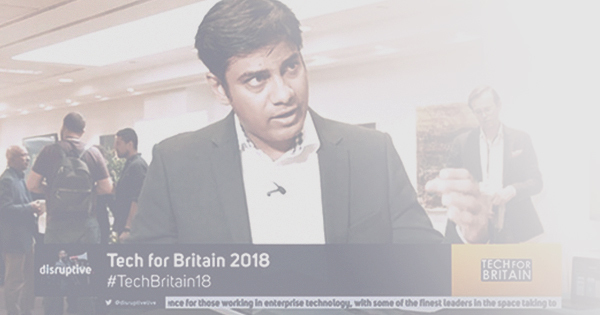 More and more organisations are clearly rethinking their approaches to payroll, recognising it no longer as “just a function”, but as a business intelligence asset. Our arrival in Las Vegas followed soon after two recent analyst group endorsements and we spent a lot of time explaining to visitors exactly what these industry studies tell them about their choices as purchasers of HR and payroll solutions. 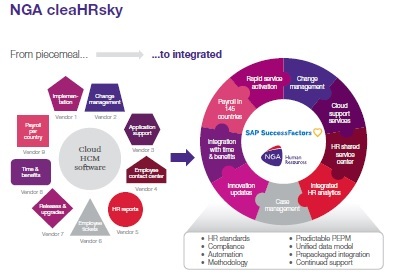 Covering both Digital HR and payroll services, last month, NelsonHall recognized NGA Human Resources as the “go-to” partner for HR Cloud Services for organizations using SAP SuccessFactors and Everest Group identifyied NGA HR as a leader in its Multi-Country Payroll Outsourcing PEAK Matrix™ 2017. The change in focus for payroll doesn’t stop at analytics. Payroll is ever more complex and the more countries you need to pay people in the more complex it gets. To shed some light, at the end of September, we’re launching the 2017 Payroll Complexity Index (PCI), in partnership with the world’s payroll associations. This is the most comprehensive independent insight into payroll and the logistical and legislative mandates that make it so complex to manage. It’s a free resource offering a wealth of intelligence. Follow this blog and @ngahr for details on the regional launch webinars and report download dates. In October, the day before HR Tech Amsterdam, where our HR Bots and Digital HR solutions and services will again be showcased, we’re hosting a series of interactive and educational digital HR and global payroll session. These will be announced in the next few weeks and will require registration. We can confidently say that the future of HR and payroll has started and we’re here to make your HR processes underpin absolute organisational planning and operational success. Here’s to an even more exciting September and Autumn or Spring, depending on your hemisphere, ahead.